A bitmap is a type of graphic composed of pixels (picture element) in a grid. In many designs today, bitmap graphics is also used in various images and creative artworks. 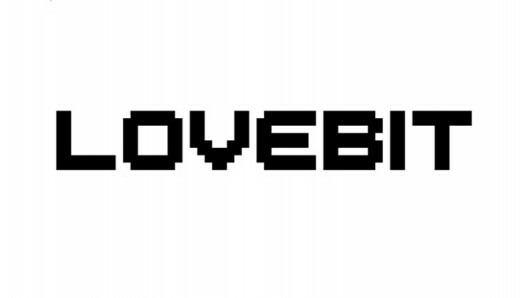 Here we have collected 30 mind blowing free bitmap and pixel fonts. We hope you will enjoy this wonderful showcase. Feel free to browse through the entire collection.